Want save money on your cell phone bill and take a vacation with the savings? Do those home improvements you’ve always wanted to do – all paid for? Go out to eat, and pay nothing? You can save thousands of dollars over the life of a normal 2 year contract, and use it how you want! 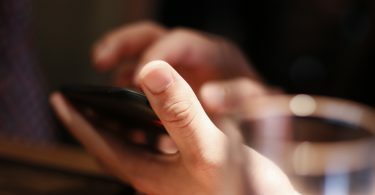 This is the #1 secret to saving a huge amount of money on your cell phone. … or you could go on a really nice vacation. 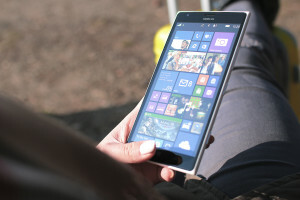 Finding the right plan and dropping contract phone service is the best thing you can do to save money on your cell phone, thousands of dollars. And you don’t have to give up anything, unless you want to save even more. Smartphone plans with “unlimited” everything start at $25 a month! Use our cell phone plan search engine to find a plan that fits your needs, and saves you copious amounts of cash money. 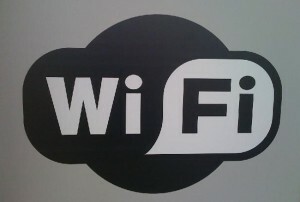 Turn your cell phone to “Free mode” when you are in Wi-Fi hotspot. At work, at home, at Home Depot, wherever. When you are in the coverage of Wi-Fi, use free calling and texting. One way you can do this is by using Google Voice. If you use a phone from Republic Wireless or T-Mobile or Google-Fi, you’ll automatically be able to make unlimited Wi-Fi calls at home. When you buy a phone, buy it unlocked. Check out amazon.com for a great choice of unlocked phones and the world’s greatest customer service. Why? Because it will give you the broadest freedom to choose the phone plan that fits your needs. Choosing the phone plan that fits your needs can save you thousands of dollars. If you are buying your cell phone accessories (chargers, cases, cables, screen protectors, etc) in a retailer, cell provider’s store or kiosk, you are likely getting ripped off. You can get top-quality accessories for your phone from eBay or Amazon at huge discounts over what you would pay other places. A $20 charger at your local big box electronic store might be $2-4 on eBay. Apple: $549 eBay: $419, or less. Sure, it’s tempting to buy a shiny new phone. But, you could save $100 or more by buying a “gently used” phone from amazon.com, eBay (save 1% extra by using Mr. Rebates) or Craigslist. 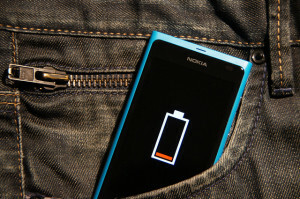 Keeping your phone for a longer period of time can save you a significant amount of money. Yes, you can buy a junky phone. But will it work 2-3 years from now? Yes, you can buy the latest and greatest thing. But will it still receive updates? Yes, you can buy a phone that operates on specific networks. But can you take it to whatever carrier is the best deal? 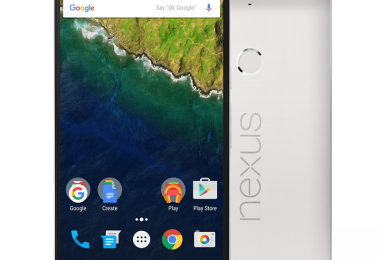 Why Nexus or iPhone? Because they are well built, unlocked, network portable and are typically updated for years after their release. If you’re on a contract and paying overage charges because you don’t have enough minutes, stop! 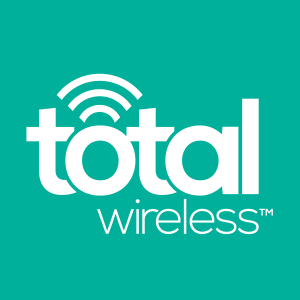 Get a no-contract unlimited plan or upgrade your plan to avoid paying ridiculous over-charges! Roaming charges are largely a thing of the past – but if they’re not a thing of the past in your life, stop! Switch to a carrier with nationwide coverage that does not have roaming charges! There are many options to choose from. Use our cell phone plan comparison engine to find a plan that will get you out of this trap! You can sell your old cell phone for real money. Don’t just toss it in a drawer! First, go to eBay and search for your phone, then choose “Completed Listings” to see listings that finished and sold. This will give you a pretty good idea of how much you could make by selling your phone. Once you’ve figured out that you can indeed make some significant money by selling your old phone, clean it up as good as you can. Then, find all the accessories, the box, the manual, whatever you have. And take several, detailed photographs of the phone and accessories from multiple views. Accurately describe the phone and list it for sale on eBay. You’ll be surprised what you can earn. If you can’t make much on your phone, please give it to charity. Do you make a lot of international calls? Many no-contract carriers offer fantastic rates on International, no calling card required! Some even offer unlimited calling to certain countries. If you’re paying a lot for international calls – stop! Are you leaving the United States or Canada? Either turn your phone off and never turn it on, or buy a prepaid SIM and use that. Prepaid SIM cards can be purchased on the street in many countries, or you can buy them ahead of time online. 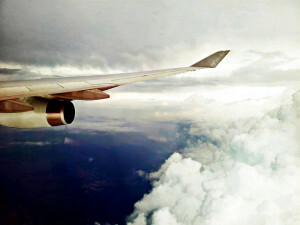 Just google “Prepaid SIM Card” and your destination country to see your options. Did you know that companies like Verizon, AT&T and Sprint have secret plans, some under the name of other companies that offer fantastic service on the same networks for a lot less money? It’s true. Verizon has Total Wireless, AT&T has Cricket Wireless, and Sprint has Boost Mobile. Similar (or better) plans, same networks, less cost & no contract. 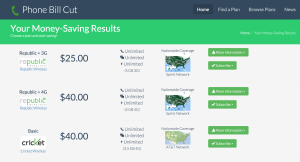 You can also compare them all with the Phone Bill Cut prepaid phone plan search. If you don’t have coverage where you need it – when you need it – you are throwing your money away! Unless you work in a cave, or an extremely rural area, you can find a great plan that will give you great coverage. Innovative plans from carriers like Republic Wireless allow you to get a connection anywhere there’s WiFi; even in a cave; even on the moon. Are you paying per text? Say it isn’t so! If this is you, you are throwing money away. There are dozens of plans on nationwide networks that allow you to have unlimited (or a lot of) texts without breaking the bank every month. Are you paying for data overages? Make that a thing of the past with a plan that provides adequate data at a low price. Yea, there are even plans that still offer “unlimited” data (though no one really does at this point except for MetroPCS, some of them get a lot closer to this claim than others). 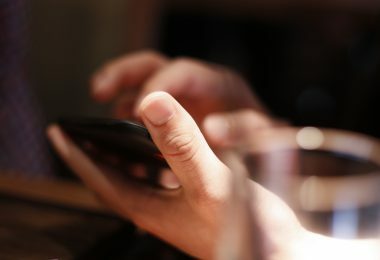 How about $25 a month for 5G of data on Republic Wireless? For the latest “big data” plans, compare data and prices of phone plans using the Phone Bill Cut search tool. Vanity. Throw it aside and you can save a lot. Some really nice phones with really nice features can be had for a lot less than the latest shiny object from Apple or Samsung. Get a cheap (inexpensive) phone that has the features you need, and you’ll be a lot happier, especially when you go on vacation with the money you saved! Did you know that cell phone plans go on sale too? It’s not a terribly frequent thing, but it does happen. Keep your eyes peeled for these types of deals or special offers. When you pay for your plan, don’t pay full price for it. First, pay for everything on a rewards debit or credit card. If you don’t have one, consider the American Express Blue Cash card, which pays 3% back at supermarkets, 2% at gas stations, and 1% back on all purchases. You can find recharge cards for phones at both supermarkets and gas stations. And if you charge your plan card online or elsewhere, you still get the 1% back. Second, consider using a “store” credit card, such as the Target RedCard. The Target RedCard gets you 5% off at Target, who sells many types of cell phone plan recharge cards. Third, if you buy plans online, use Mr. Rebates or eBates before you go shop to save even more. These sites give you cash back for shopping at sites you already buy your plans from, like eBay, Target, and more. Save an extra few % off. Fourth, consider paying with a discount gift card. Sites like CardPool allow you to purchase discount gift cards. Buy some gift cards for a store that sells reload cards for your plan, and you can save an additional few % off! All of this can easily add up to another 5-10% off. If you’re spending $600 a year on your cell phone plan, you could save an extra $30-60 a year by using these tips. For Amazon, find the phone that you want, and then use CamelCamelCamel to watch for price drops. For eBay, find the phone that you want and set up a saved search to alert you of new listings that match what you are looking for (and be sure to use Mr. 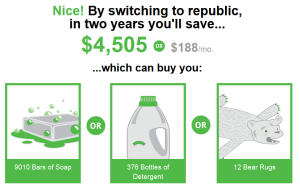 Rebates or eBates to save an extra few percent on your purchase)! Think of your cheapest, most frugal friend in your area. Now go ask them what phone plan they are using. 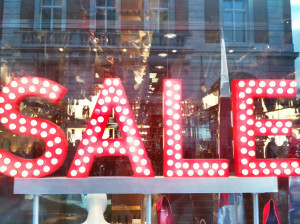 You might find a really great deal, or it might be an opportunity for you to show them this article and get them living even more on the cheap! Do you really need to text your significant other ever 3 minutes? If so, get an unlimited plan. If not, cut back and save! Want to be paid to do this every month? 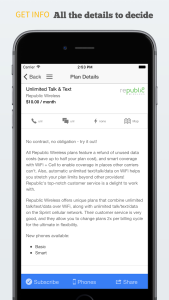 Consider the “refund” plans from Republic Wireless. 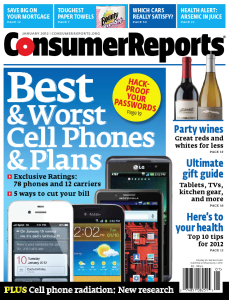 Consumer Reports does a yearly survey of cellular phone plans and coverage. Check out what others think about coverage in your area before purchasing a phone. Purchasing a phone that doesn’t work is not a good way to save money! Also, check out the search feature on this website to compare basic coverage maps, and when you find plans you think will work, check detailed coverage with the carrier, friends and neighbors. Though you should consider family plans, beware: family plans are not always a way to a good cell phone plan deal. Contract family plans are rarely a good deal. Look at all your options, including customized no-contract plans sized right for each member of your family, over a “shared pool” contract plan. At times, they cause some undue stress within the family (Uncle Bob sent how many texts this month!?). So consider this “cost” as well. Streaming video, video chat, Google Hangouts, Facetime all have one thing in common – they use a significant amount of bandwidth very quickly. Avoid using these on your cellular connection, save them for Wi-Fi. They’ll generally work better on Wi-Fi and they won’t chew through your data plan allotment. Buy last year’s phone and save big. 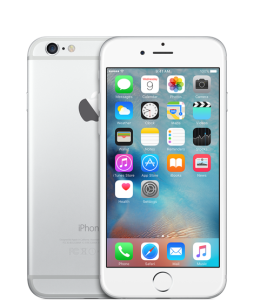 For example, you can get a shiny unlocked iPhone 6 for $200-300 less on eBay now! Here’s a secret about using older technology; the older phones have a lot more bugs worked out. Being on the forefront means a buggier, more expensive phone. It’s not worth it! Yes, it’s nice to have 5G / 4G LTE / Wi-Max. If you want a cheap phone plan, don’t go for the latest and greatest speed. Sure, you CAN get these speeds, even on a low-cost no-contract plan, but you can save even more if you don’t. For example, Republic Wireless has their $25 “Unlimited 3G” plan, and a $40 “Unlimited 4G” plan. That’s $360 more over 2 years. Worth it? Perhaps, but only if you need it. Some applications can be vampires. Even when you aren’t using them they can be consuming data in the background. It might be silent, but it can really add up. On Android, make sure that you disable “background data” on any apps that don’t really need to be silently using your data when they are not active. On iPhone / iOS, disable “Background App Refresh” on any applications that don’t need to be silently using your data when they are not active. You can get a free phone, even without a contract. Not all providers have this offer, but many, like Straight Talk, regularly offer free phones when you sign up for one of their no-contract plans and buy 1 month of service. Don’t expect the latest and greatest technology; you get what you pay for; but it’s FREE. Use the Phone Bill Cut cheap cell phone plan search engine to find plans that offer free phones. auto-switch when at work or home so that you don’t have to remember to do anything to activate the Wi-Fi once you arrive. For Android, make sure you setup Android Device Manager to find your phone, and ring it loud on demand. For iPhone, make sure you setup Where’s my iPhone to find your phone. These tools can help you avoid, or reverse theft or loss of your device, saving you big money. 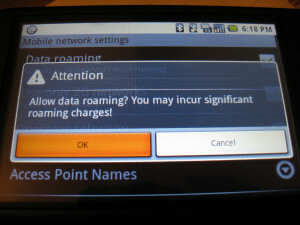 You don’t want to get nailed with an international roaming charge. Identity theft is a major crime now. Before your sell your phone, be sure to do a factory reset on the device to avoid someone from taking your identity, and ultimately your money. Cell phone insurance is one of the biggest wastes of money ever. There are many limitations, restrictions, legalities and fine print. You could be without your phone for weeks. It’s not worth it. Cancel today. If you are going to get cell phone insurance, don’t pay for it. Check out this article by Magnify Money that lists several banks that offer credit/debit/checking accounts that include some level of “free” cell phone insurance. Yes, there are some nice things about the latest and greatest SAMSUNG or Apple devices, but they come with a cost. Check out devices by OnePlus, ZTE, or many other non-household names. You can get a lot more for a lot less. You can get a Windows phone or a Blackberry phone for a steal. Yes, your app choice might be somewhat limited, but you may find that you don’t really use that many “non-standard” apps anyway. It might be worth looking outside of the Android and Apple iOS world to save some dough. 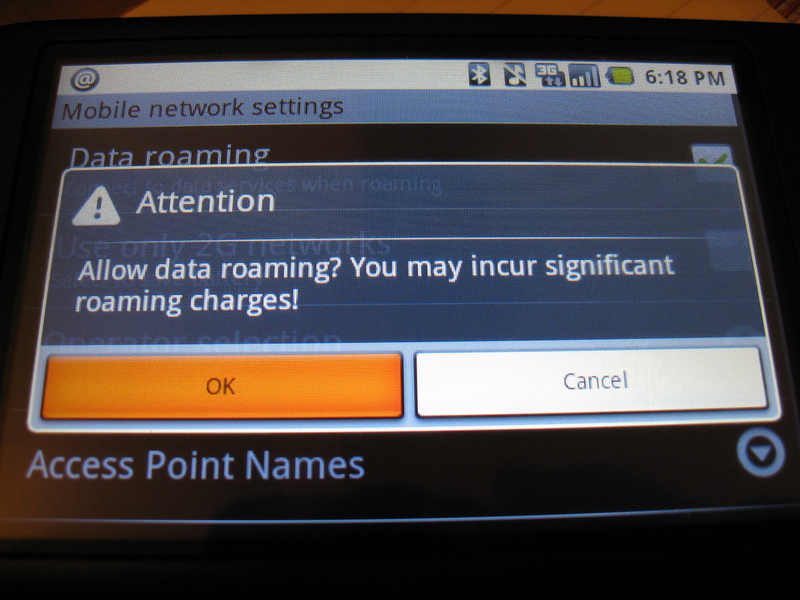 Most phones have a feature to alert you when your data usage crosses a threshold. 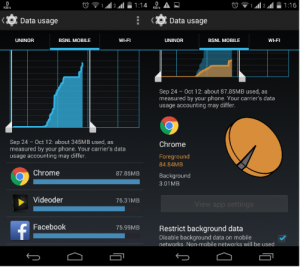 Use this feature to avoid paying data overages or running out of data! Don’t pay for apps. There are many great apps out in the Google Play and Apple App Store. Try Amazon Underground to use thousands of paid apps for free on Android phones. Try Free apps before going with a paid app. Make sure to turn off in-app purchases, or force a password to be entered before they are made. Whether it be your leg or your kids, you don’t want extra charges for things you don’t want! Many carriers offer some type of corporate discounts. Check with your employer to see if they are partnering with any cellular providers for a discount. One example corporate discount is 22% off for IBM employees. Roadside assistance, cell phone insurance, VIP parking at the cell provider’s store…drop them! These add-ons are almost never a good deal and you would be in better financial shape to live without them. Drop them and run! Didn’t you get a cell phone so that you can call a tow truck anyway? 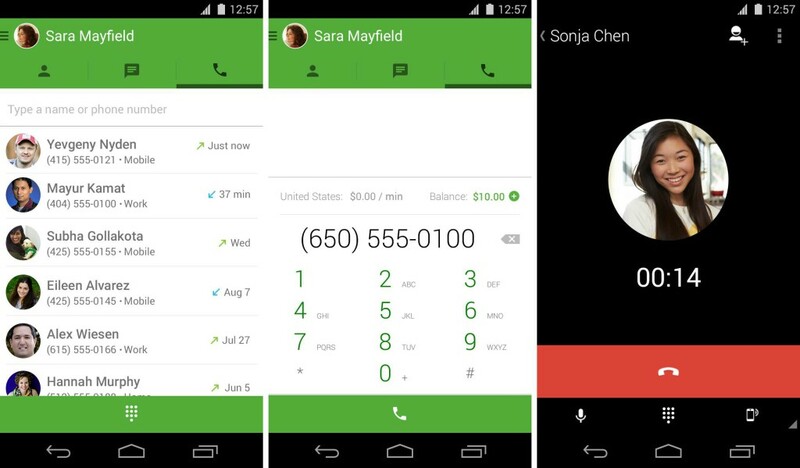 Instead of making your next call using your regular phone dialer, make a VoIP call using Google Hangouts and your WiFi connection. The call quality is great, and it won’t use any of your minutes! Turn off expensive items on your plan like 1-900 numbers (yes, they still exist), and shortcode texting. A simple call to your provider should take care of this! Monitor your plan to make sure your usage is not getting out of control! AT&T and Verizon give parents the ability to watch and stop data usage when it gets high, block calls, limit when they use the phone. Kajeet offers similar parental controls without the contract. Pretty much everyone allows you to check up-to-date balances online and set alerts when you reach a certain threshold. Get rid of your family plan to save money on your cell phone – it might be cheaper to just get everyone in your house prepaid plans, and you don’t have to worry about overages either. 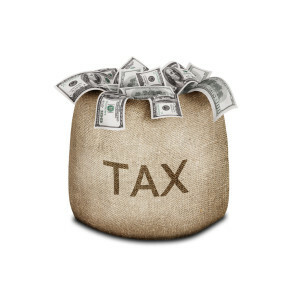 I’m not talking about tax evasion here – what I am talking about is reducing the taxes that you owe, legally. Did you know that many prepaid plans don’t need you to pay many of the taxes you are forced to pay when you choose a plan from a “traditional” phone carrier? Taxes can really add up, $5, $10, $15 a month or more. This is a “secret” cost of many plans that you must consider! Call your phone company and ask for a discount. The worst they can say is “no”. Tell them your plan is too expensive and you found a much cheaper, better plan using the search engine on Phone Bill Cut, and see what they say! People average $60 a year in 411 and short code text charges. $60! There’s really no reason to pay to text, so just cut that out now. Ask your provider to turn off short codes if you need help. Replace 411 with 1-800-Free-411, use Google to look up the information, or phone a friend! Sure, it’s only a dollar here, a dollar there — but do you really need to download ringtones that cost money, and sometimes load your phone with junk software and applications? Just say NO to these. You can get out of our contract without paying early termination fees! The first thing to try is just call your cell company and ask. Usually this won’t work, so go ahead to step 2. The second thing to do is to see if any terms have changed on your contract since you signed up. This happens more that you might think. Call your cell company back, and tell them that they must free you from your contract since the terms changed. This should work if there have been changes. If not, try step 3. Shop other cell plans, and you may find it is worth it to just pay the early termination fee, sell your phone and move to a better and less expensive plan. It’s a great idea to buy a used phone to save money. However, a “great deal” could show a stolen phone. Be sure to check sites like Swappa and/or IMEI check before buying a used phone. If you are constantly traveling outside of your coverage area, you are throwing away money! Dump your provider and find a provider that has coverage where you need it! You can keep your existing phone and switch it to a no-contract carrier, and save thousands over the life of a normal contract. The first thing to do is to call your existing carrier first to get your phone unlocked. Then, find prospective carriers that fit your needs for minutes, texts and data — and those that can also accept your phone. Then, sign up with your new carrier and ask to port the number. When the number port is over, your service will be terminated with your old carrier. 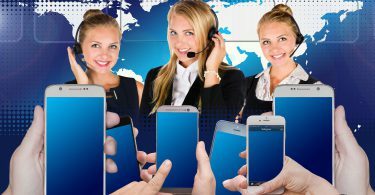 This is a radical idea – but what if you switched to using your phone for emergencies, and instead had more face-to-face conversations, or e-mail or calls from home on VoIP? It could save you a lot! Consider pay-as-you go plans where only pay for what you use. But be careful, often moderate to heavy phone users will pay more on a pay-as-you go type plan. 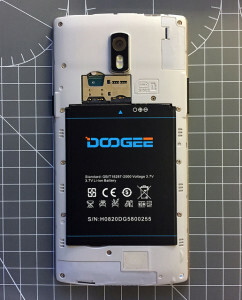 Sure, you can go to a phone store and pay someone $100-200 or more to replace your battery. Or, you can get a decent quality battery from Amazon or eBay (remember to use Mr. Rebates when shopping on eBay for 1% cash back and a $5 bonus) and install it yourself. Worried that it will be hard to do? It’s not, really. First of all, there are great YouTube videos that guide you through every step of the process. And, there are great battery replacement kits that include all the tools and instructions needed to do the job. You can do this! Pocket $100+ today! Look on eBay to see how much phones are selling for that match your phone. If your screen is broken, find phones with a broken screen. Tip: Use “Sold Listings” to find the ones that have actually sold, and see how much they sold for. Look at what a used phone costs on eBay. Compare the eBay repair cost to the cost at your local repair shop. If the eBay repair is less, you might consider exchanging your phone on eBay, selling the broken phone for parts/repair, and buying a used phone. When your phone breaks, don’t just take it to the local repair shop. Call around and get quotes for repair first, look at reviews online and make an informed decision about who to have fix your phone! When you purchase your phone using most major credit cards, you’ll get up to an extra year of warranty protection for your phone, at no cost to you. 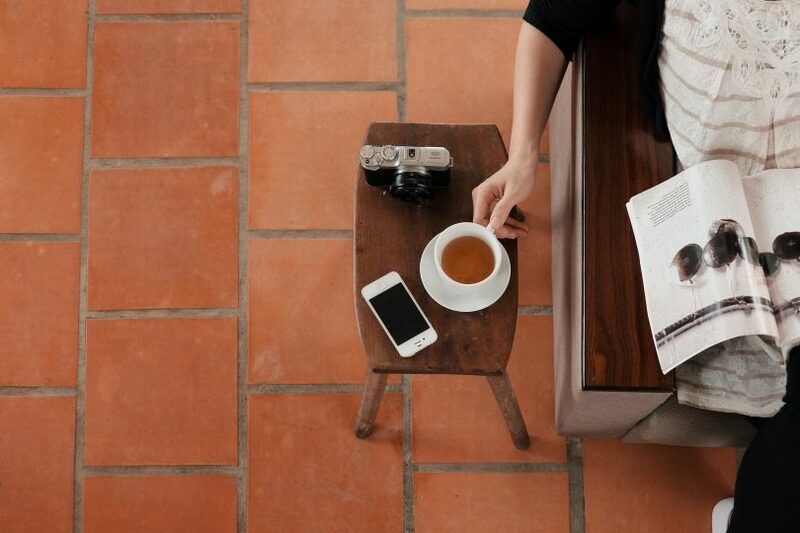 Make sure to cover all of your bases when you shop for a new phone plan. There are lots of great prepaid, no-contract carriers out there, but there are only a few that will fit your needs. Use a phone plan comparison engine, like our Phone Bill Cut search, iPhone App or Android App to quickly help you find and compare plans that will meet all your needs at a low, delightful price! Thanks for reading, we hope you enjoyed the ultimate guide to saving money on your cell phone. If there are ideas we missed or if you have questions, drop us a line in the comments below, we’d love to hear from you!